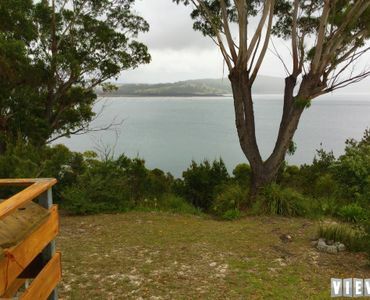 Sit back and relax on the deck and watch the boats sail past, or grab the kayak or fishing rod. 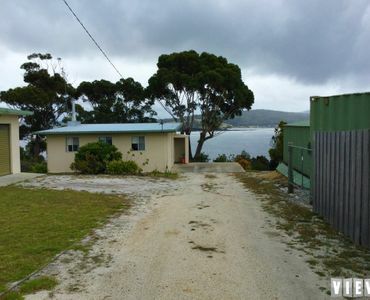 No matter what your preference it is all at your door step. 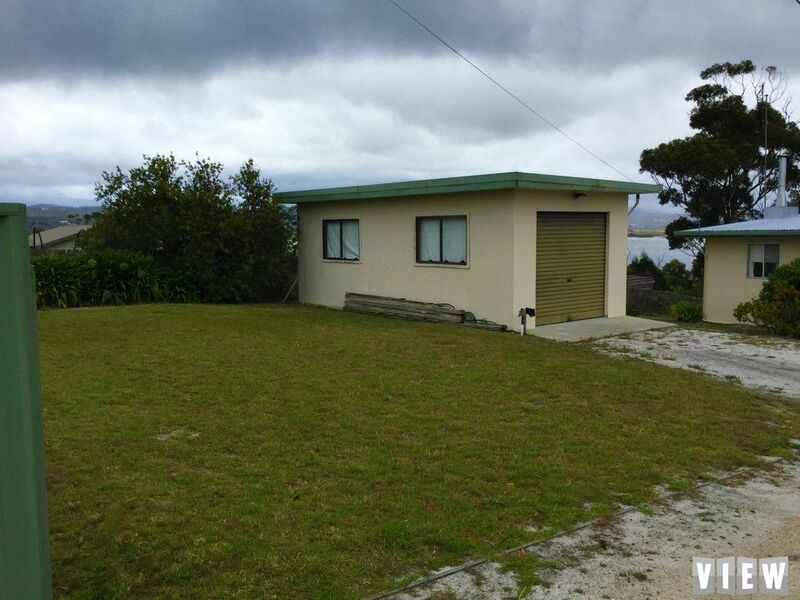 Offering three bedrooms, sun filled kitchen with open plan living. 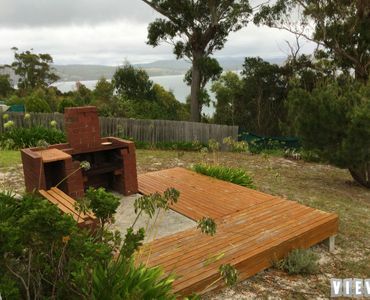 Situated on a 1218m2 block with magnificent views of George’s Bay, this is a property that should be high on your list to view. 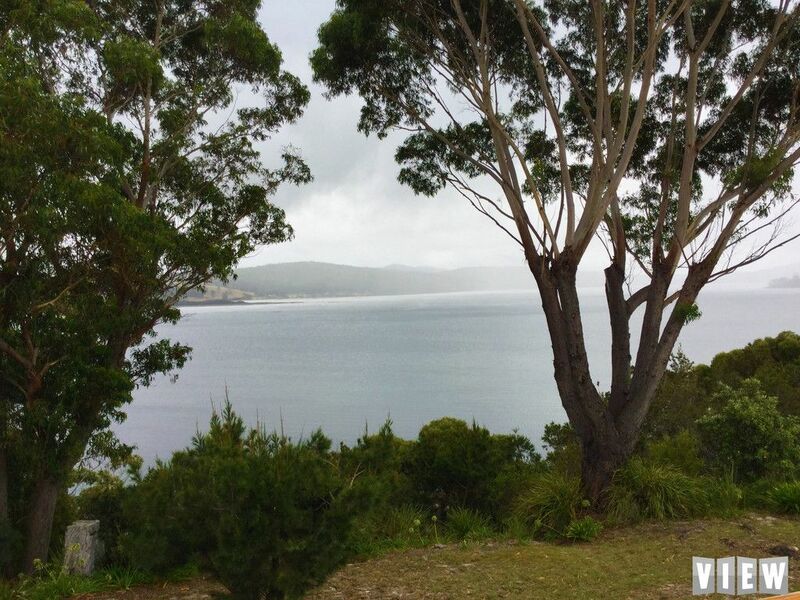 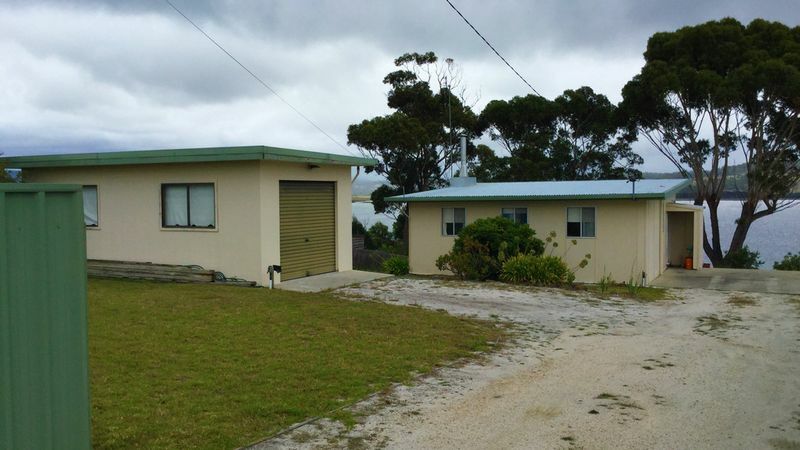 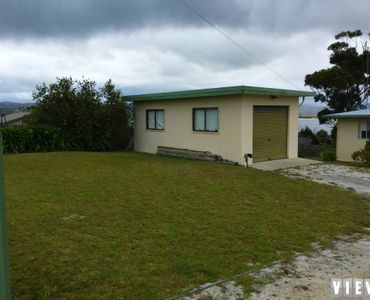 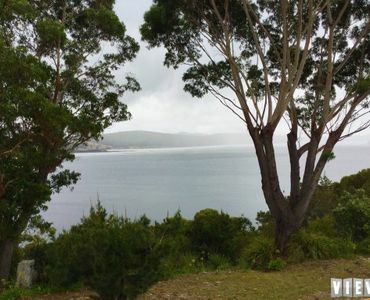 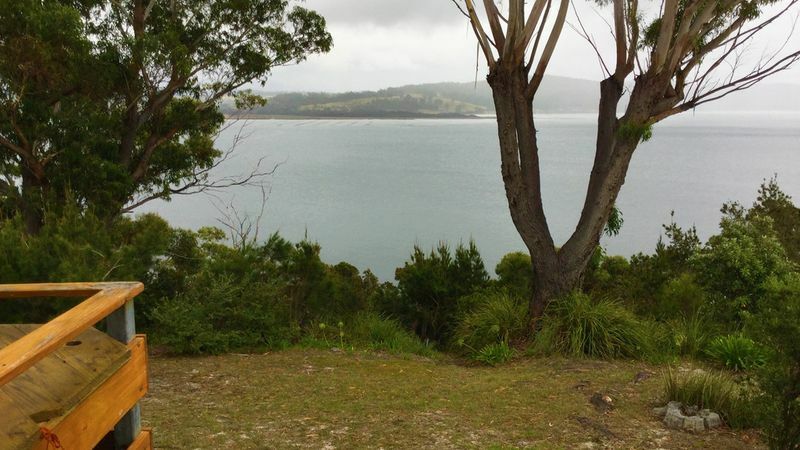 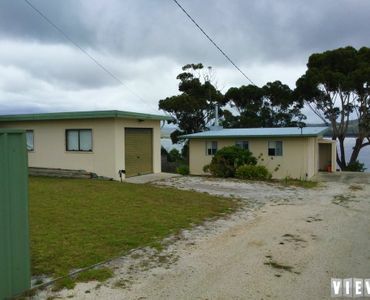 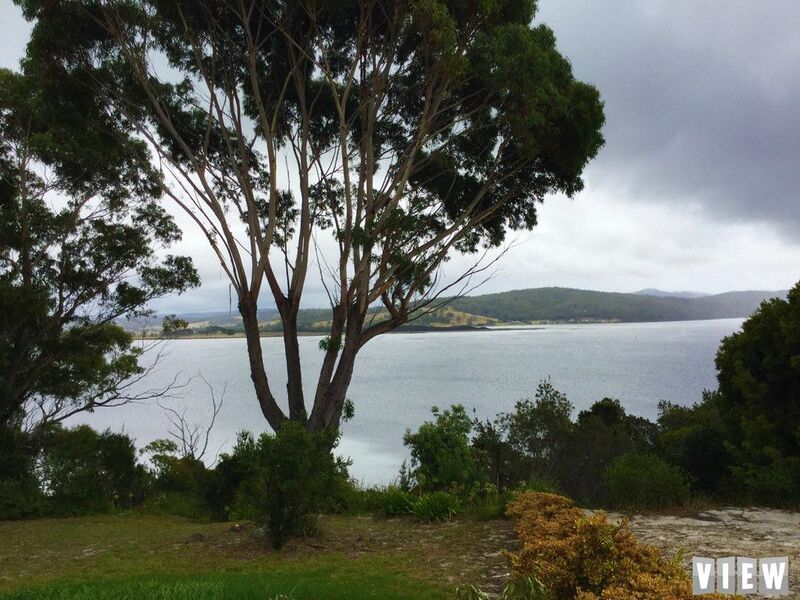 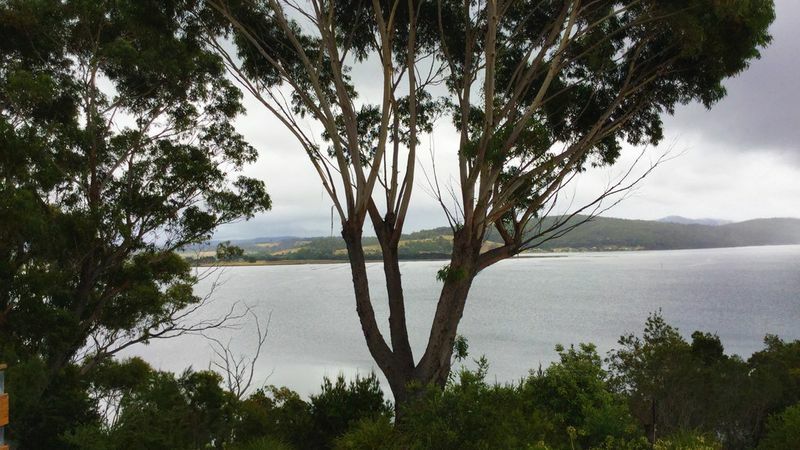 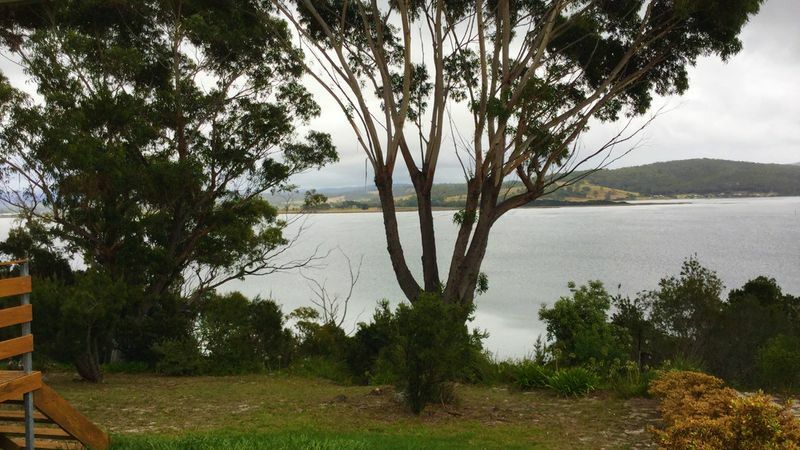 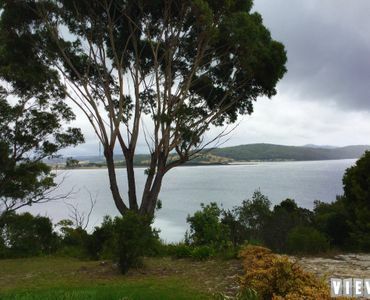 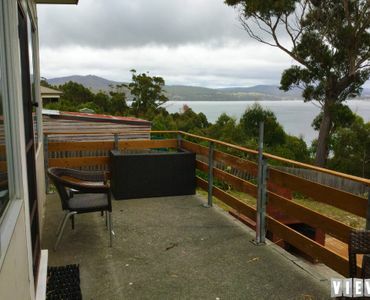 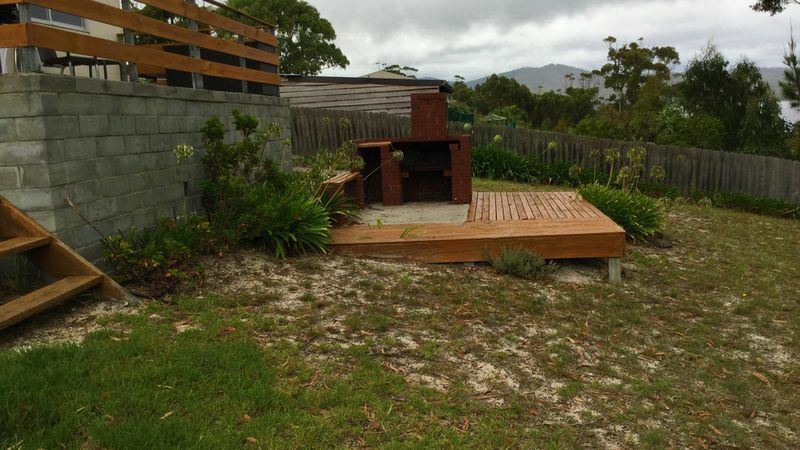 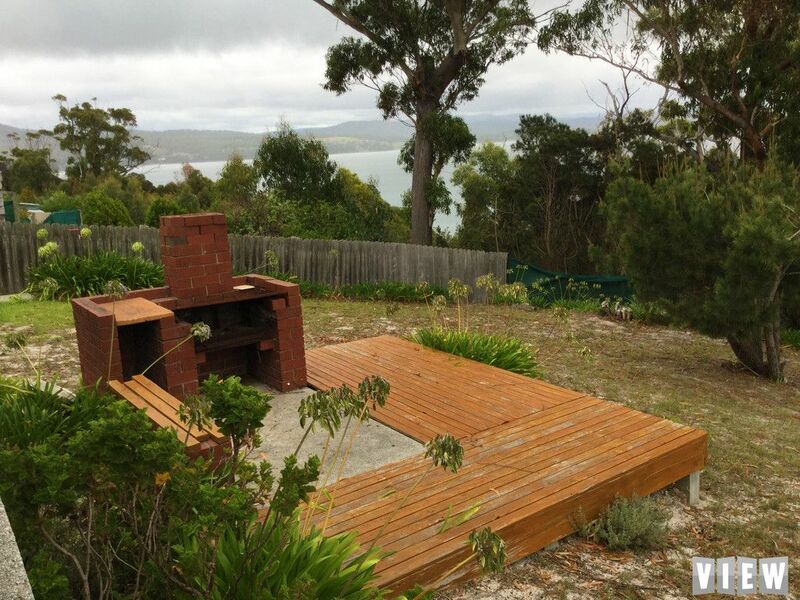 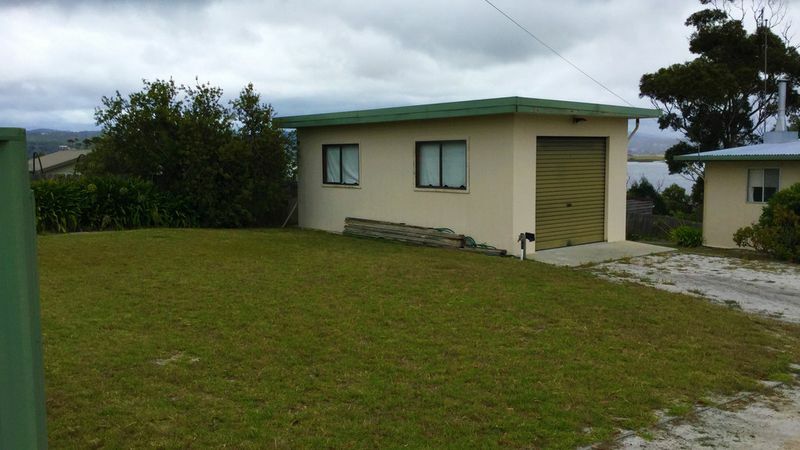 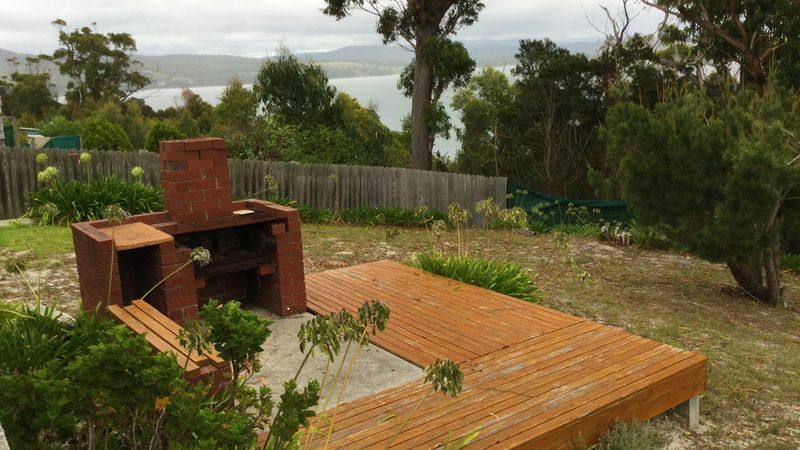 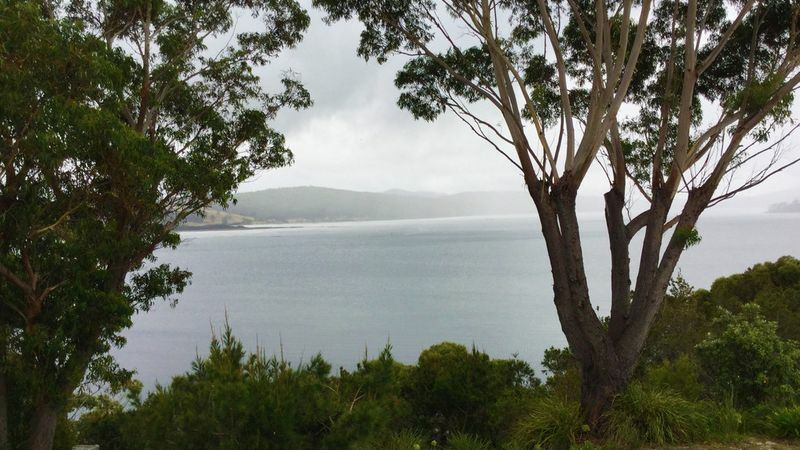 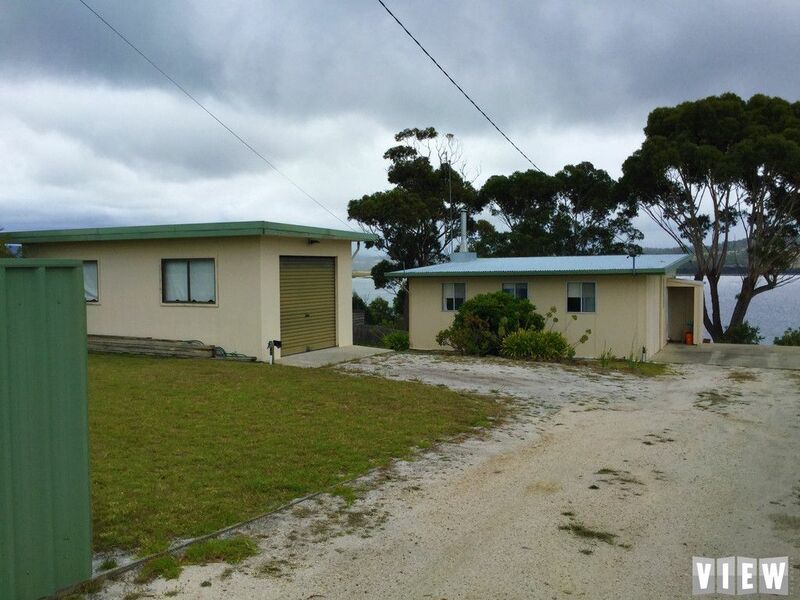 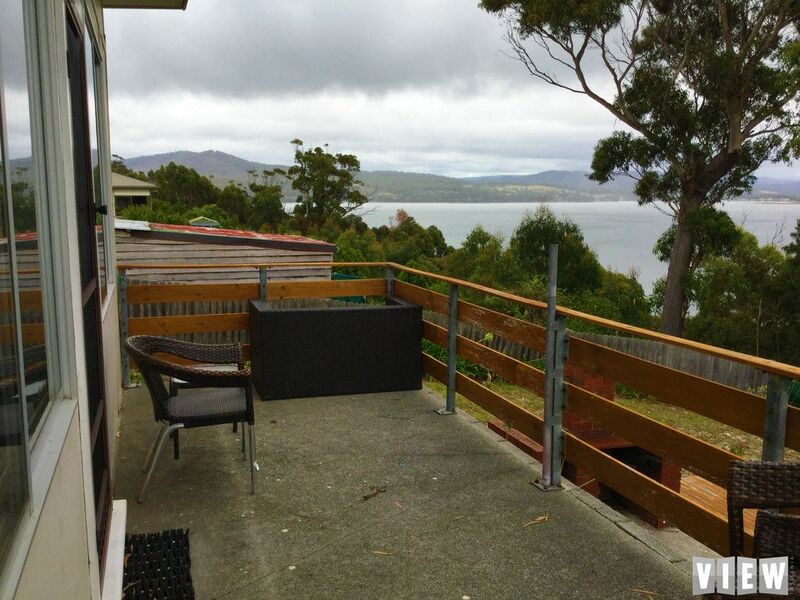 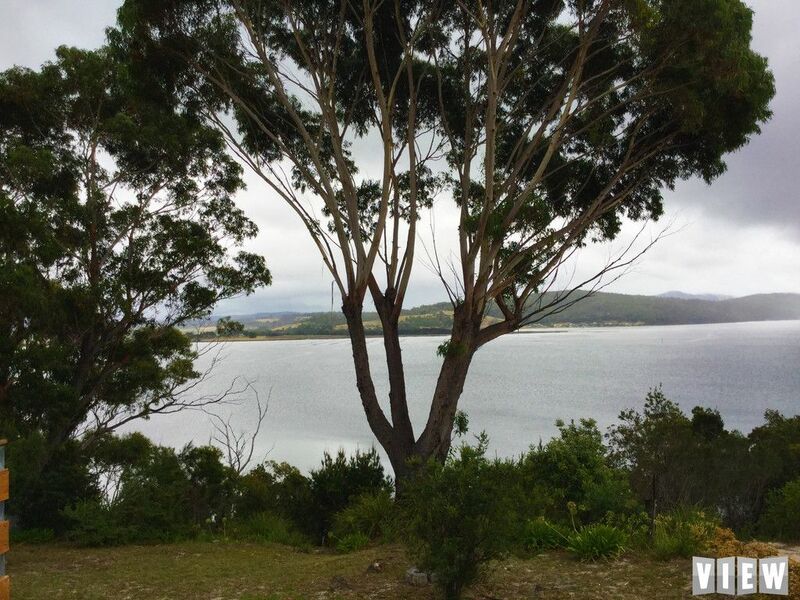 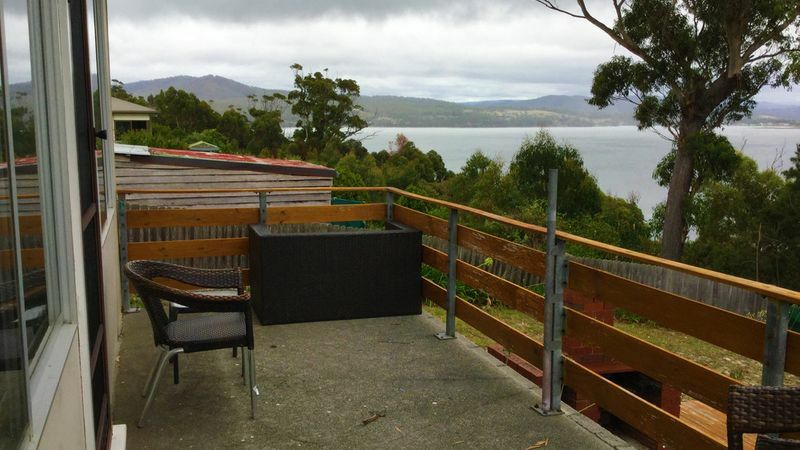 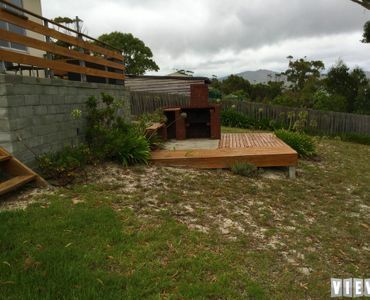 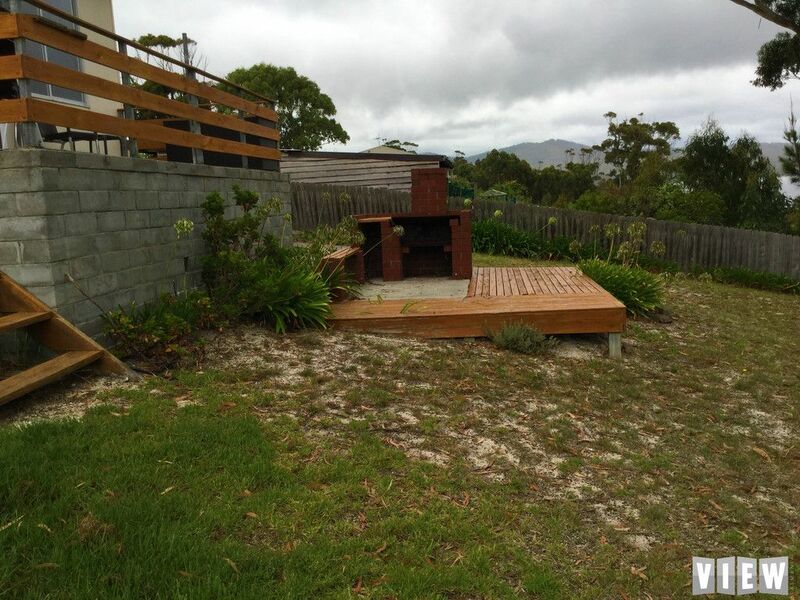 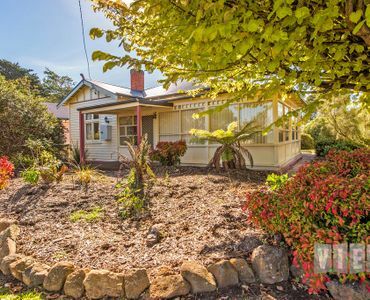 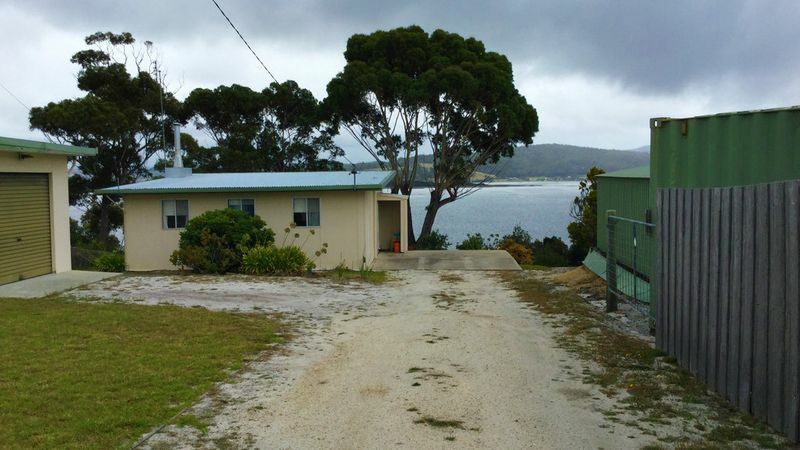 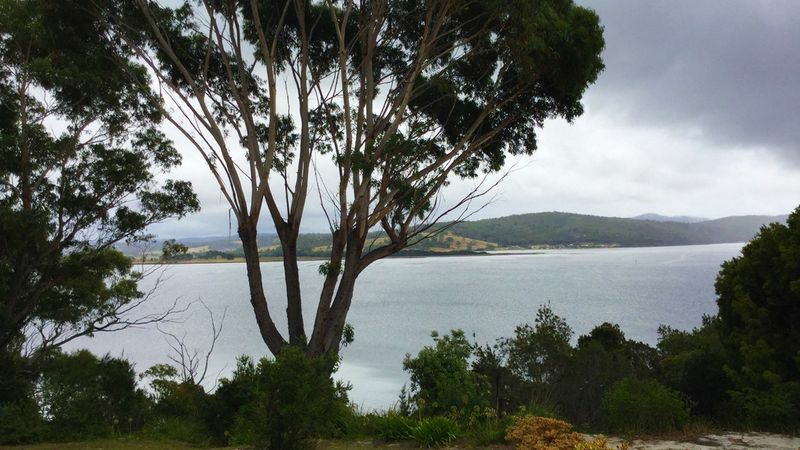 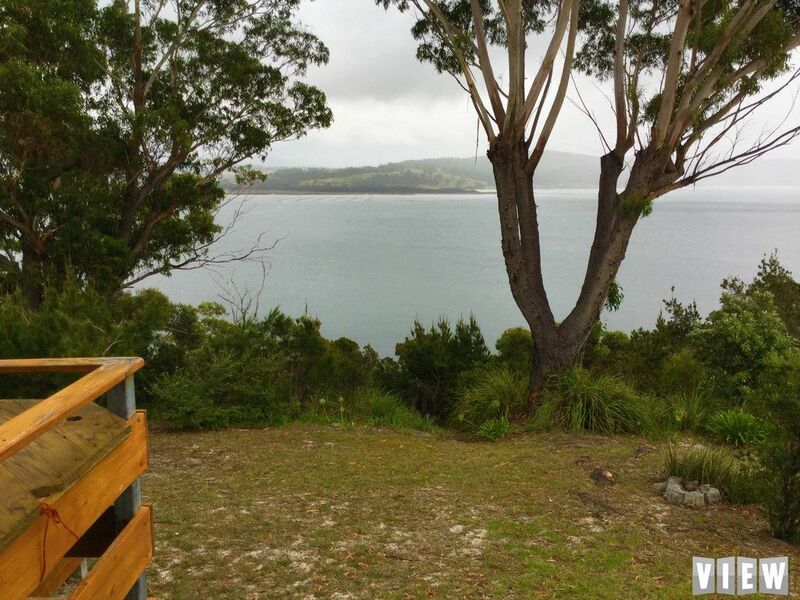 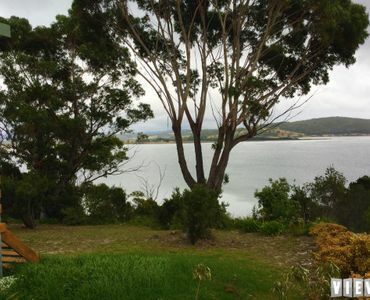 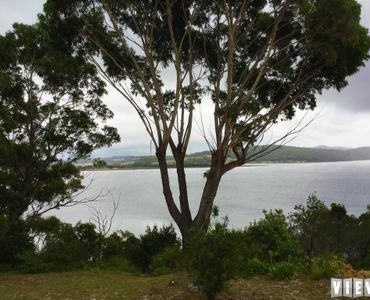 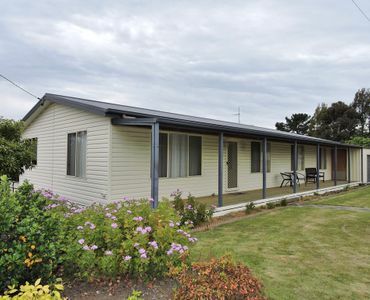 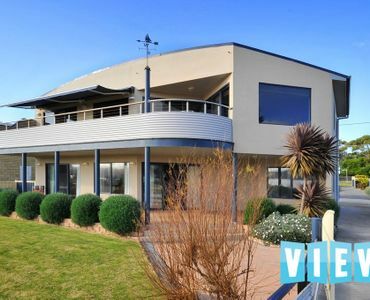 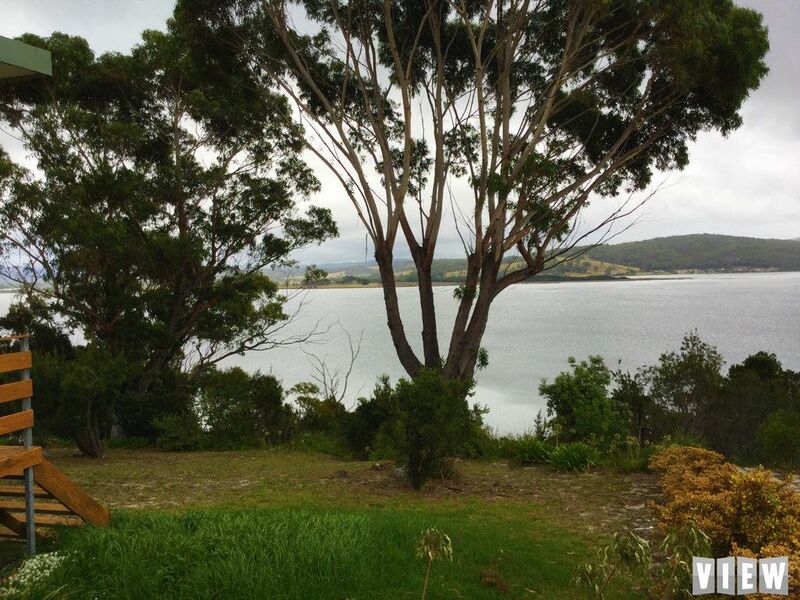 This property is so close to the sunny Township of St Helens and the stunning beaches of the East Coast of Tasmania. 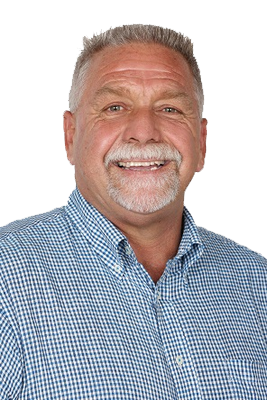 With boat ramps handy, this could be your next holiday destination or maybe retirement project.